It seems like it would be the easiest kitchen task in the world, but many people (including the best of cooks) struggle with it. Well, never fear! 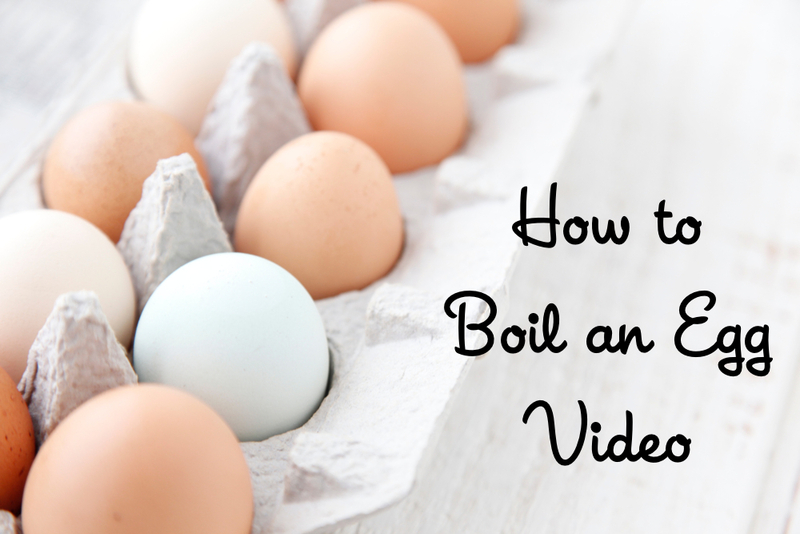 This "How to Boil an Egg" video will show you all the tips and tricks you need to make one perfect, tasty hard boiled egg. 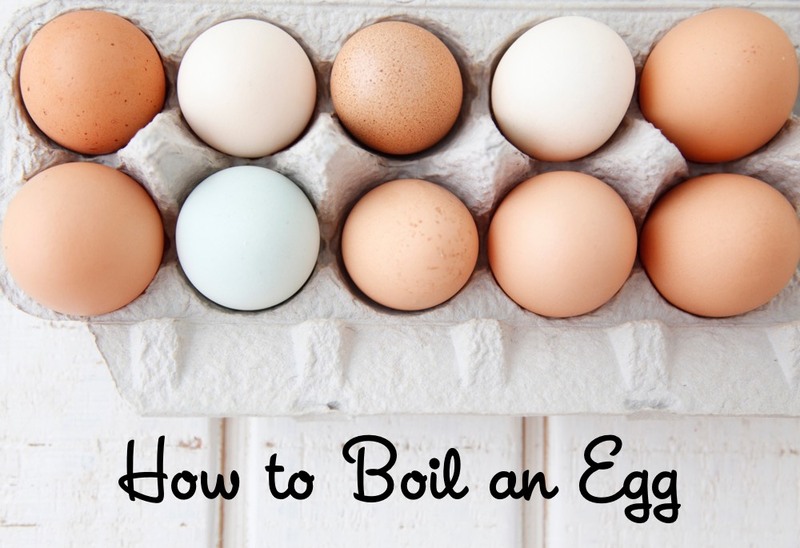 We go through a lot of hard boiled eggs in our house, and with good reason. They're a convenient high protein snack you can enjoy for breakfast, put in a school lunch box or rely on as a grab-and-go snack whenever you're in a hurry but need something solid in your tummy. For years I've been making the Perfect Hard Boiled Egg for recipes like Deviled Egg Chicks (an Easter favorite that's great year round) and Egg Salad Sandwiches. In the process I've mastered a few simple techniques which guarantee my eggs always come out magnifique. 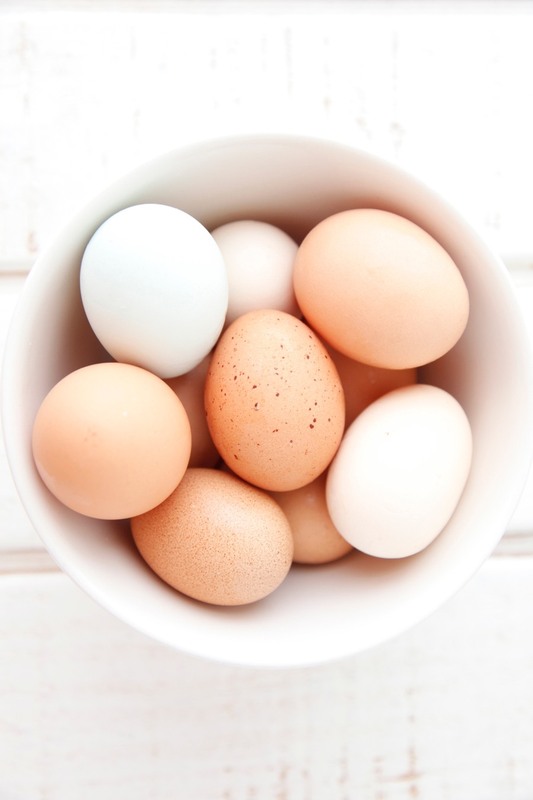 First, always start with the freshest eggs possible, place them in cold water before turning on the flame, and make sure to turn off the heat one minute after your water comes to a rapid boil. 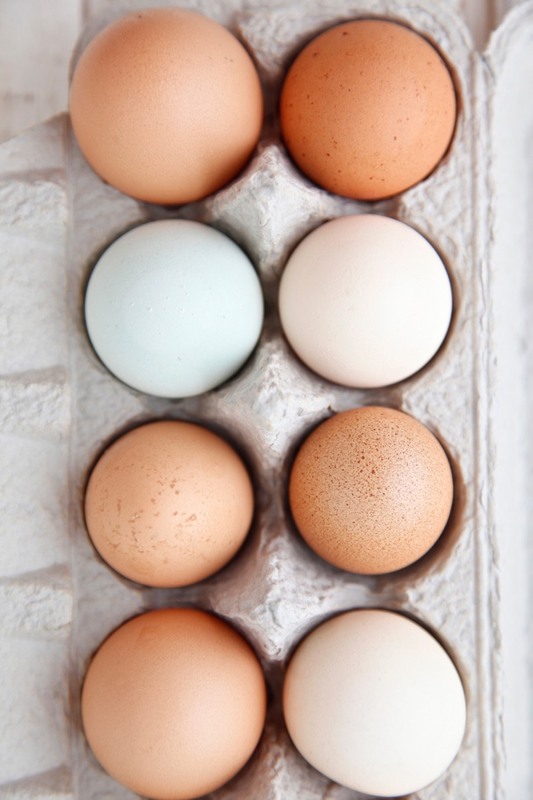 Those are just a handful of my essential tips, but watch this video and get a few more that will ensure your eggs turn out perfect each and every time! 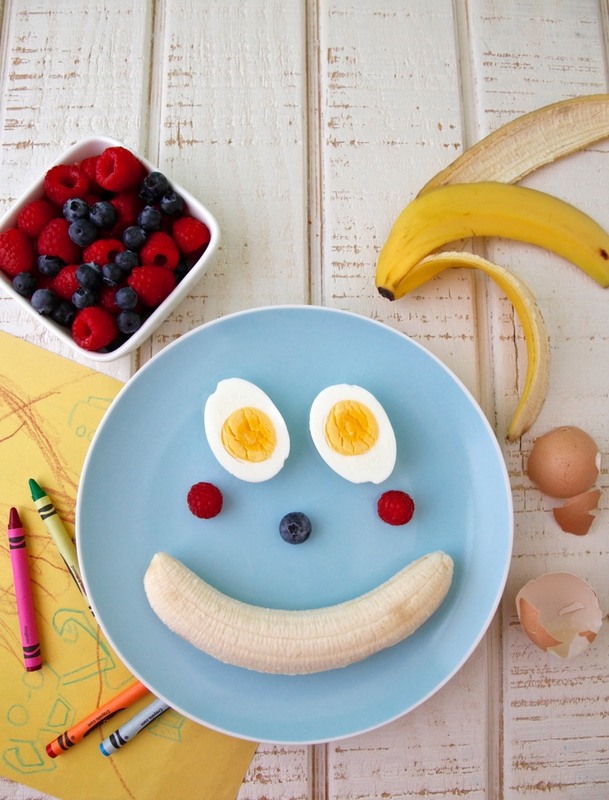 With your Perfect Hard Boiled Eggs you can make Happy Eggs! 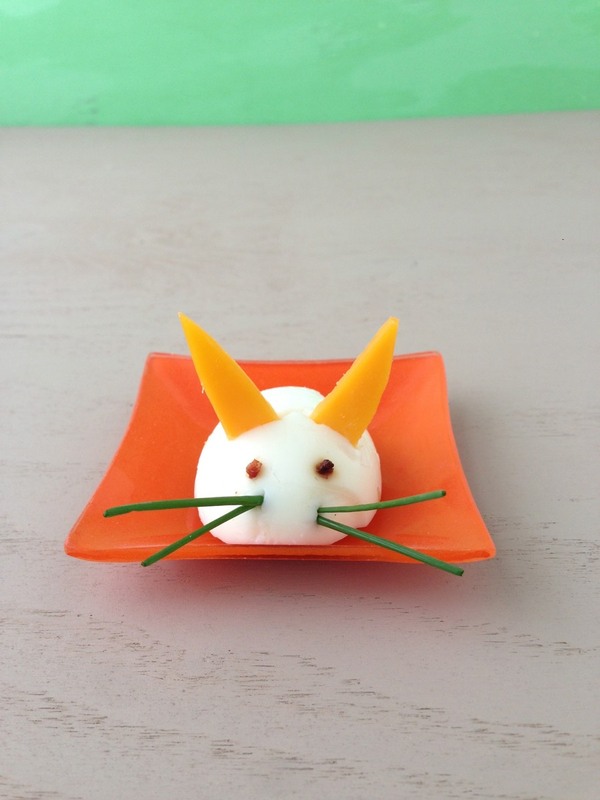 Or these little Egg and Bacon Bunnies! 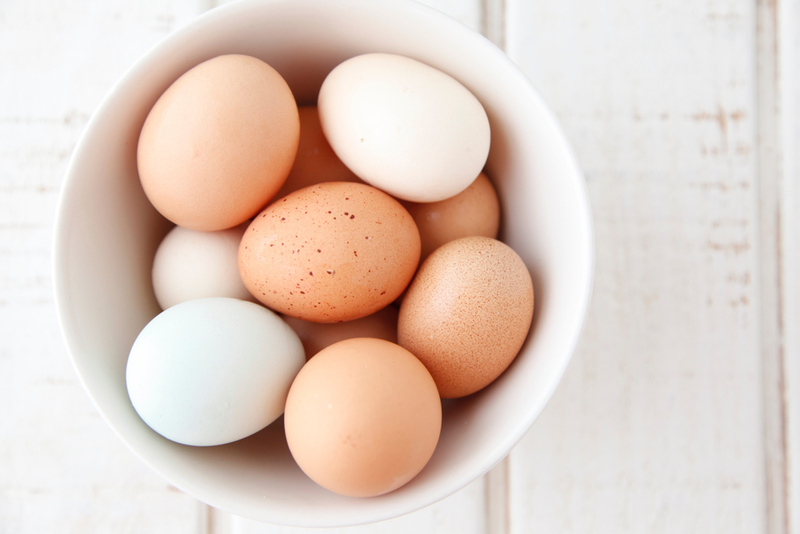 Do you let the eggs come to room temperature before adding them to the cold water? Or do you add them to the water straight from the refrigerator? I add them to the water straight from the refrigerator and cover them with room temperature tap water! How long do they sit in ice for before peeling? Just until they're cool enough to handle! Do you store them unpeeled, back in the carton for the rest of the week? Do they still come out of the shell nicely? 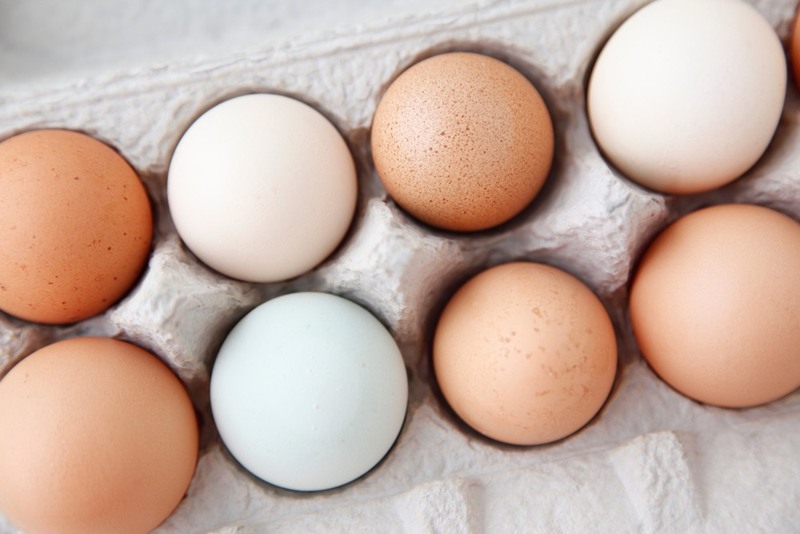 how long are the eggs good for- in the fridge?